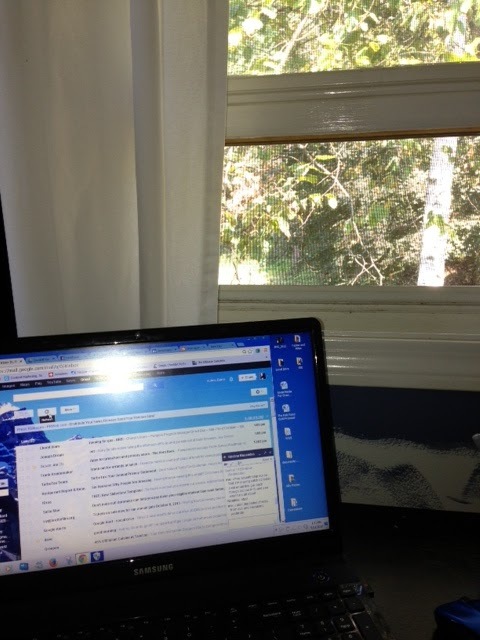 Working from home has so many perks and natural light is one of them! < Previous Busy Few Weeks! Next > Grocery Shopping: The Good, the Bad and the Ugly!